When Brandon Robbins and Mark Garbett prepared their debut album, they decided to forego a digital release. Instead, the disc is only available in its physical format, making the art an integral part of the record. 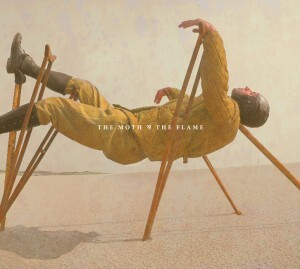 It’s a bold move these days to reinforce the idea that an album is more than a collection of songs, and The Moth & the Flame pays off for one very simple reason: it’s a damn fine album. This duo is able to conjure up lush landscapes to complement the art of the album. Each of the nine tracks has elements that make it seem otherworldly. Each song sprawls on and twists styles until the four minutes feel much longer. A bit of distortion, such as on the track “&,” instantly adds an air of mystery. Layered vocals sometimes mask the lyrics themselves, but the intonation carries just as much meaning as the words themselves. The album can be purchased off the band’s website. 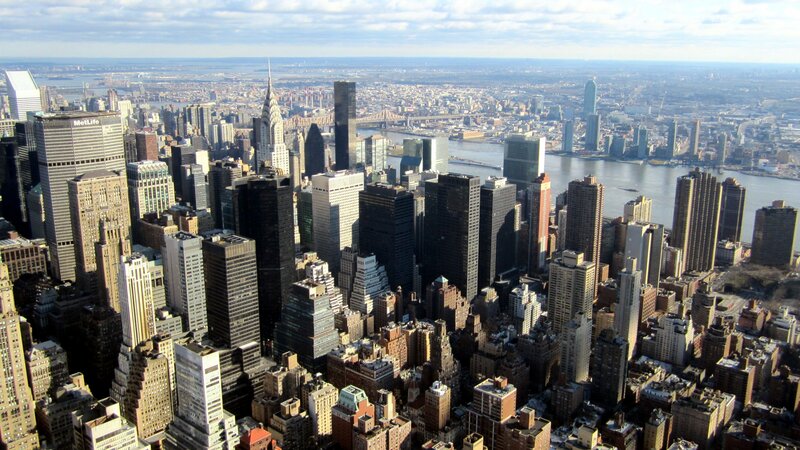 Casey Hicks toils her daylight hours away in an office high above Manhattan in order to afford nights of passionately scribbling. The first song she remembers ever hearing is "Lola" by the Kinks. She thinks this explains a lot.